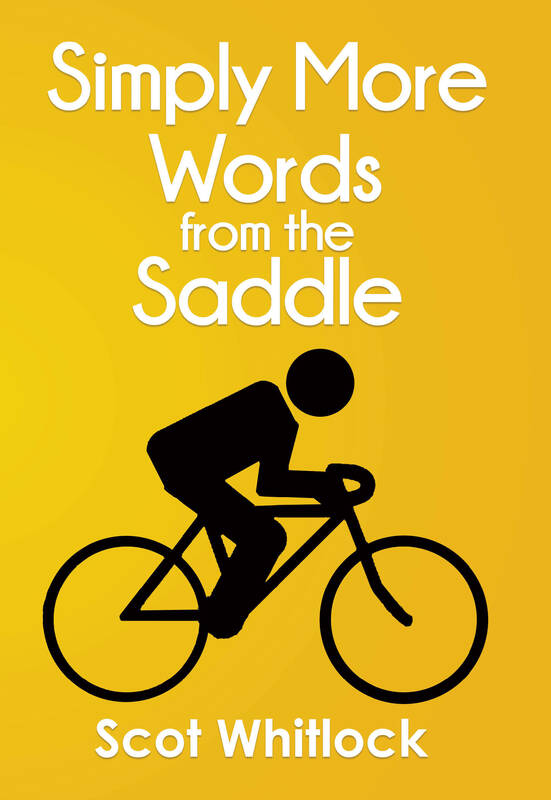 His first book Simple Words from the Saddle continues to be an amazing success both in the UK and Worldwide. This new instalment follows in the same vein and is a beautifully written account of his trips across the globe. This time he recounts tales of his ventures to every conceivable corner of Europe in addition to providing a rare insight into professional cycling through interviews with some of the cycling World's top stars. Whitlock's simple goal is to encourage as many people as possible to get up and out on their bike to enjoy the open road.